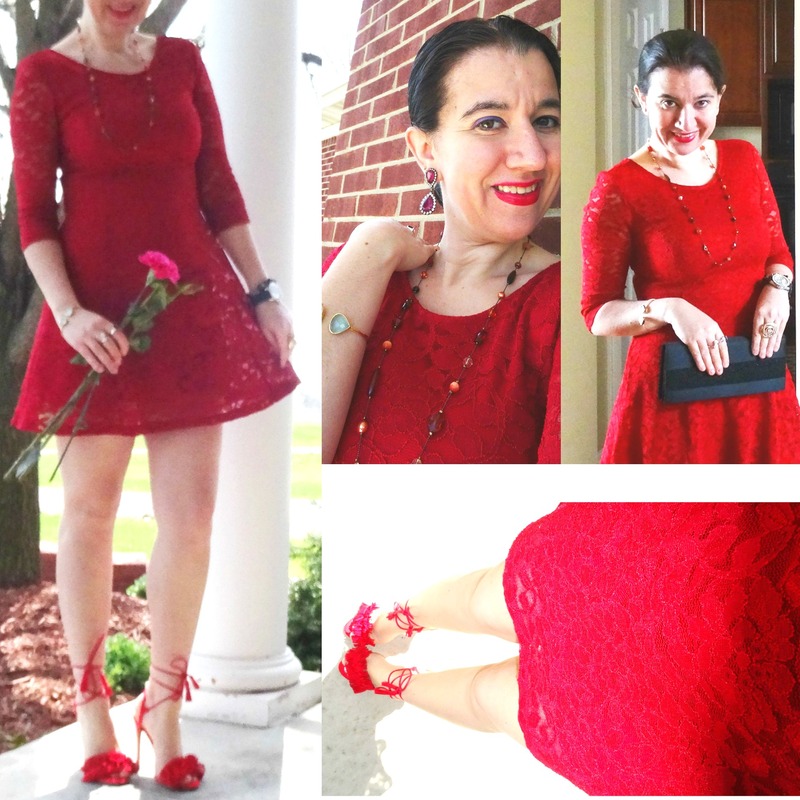 Red Shoes Birthday Blog Party (part 2) and Fiesta Lace. Today is my birthday. You know that joke "May the fourth be with you"?! Well, I hear it all the time and I dislike that joke, anyways. 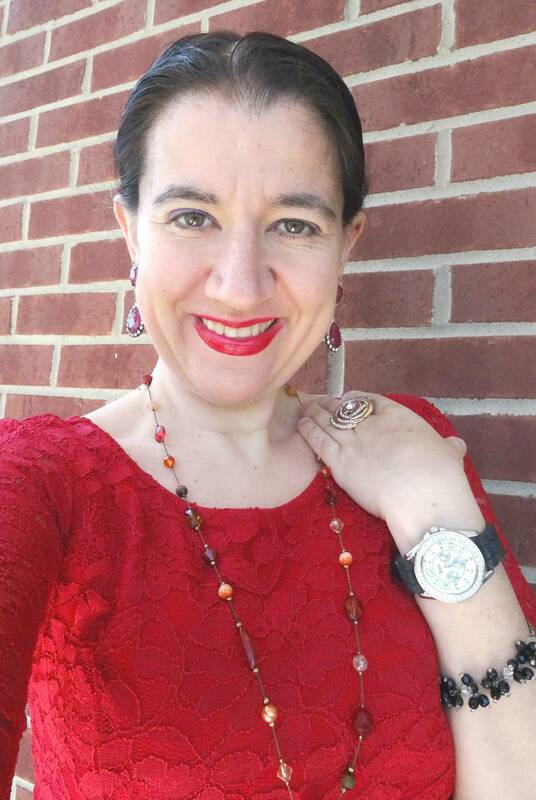 Once you have passed 30 you sort of stop counting the years but that doesn't mean you cannot party in head to toe red (my favorite color) the weekend before your birthday with your gal friends. 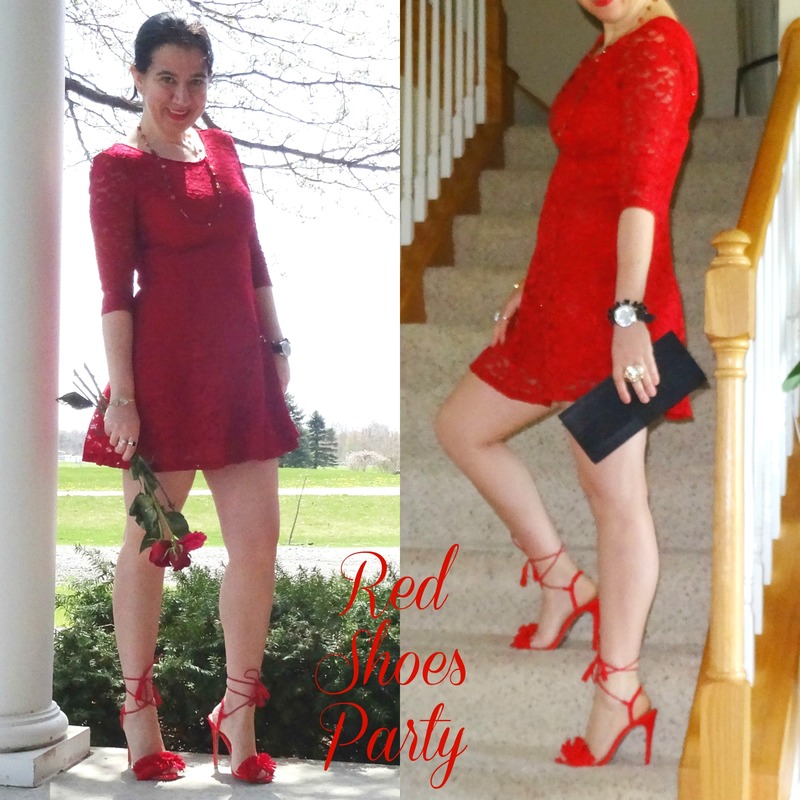 Today - just like yesterday - I bring you part two of my Blog Birthday Party featuring me as the hostess and lots of fabulous guests (other bloggers) joining in on the fun with their own red shoes. Today, we have 9 more participants, we had 7 yesterday. 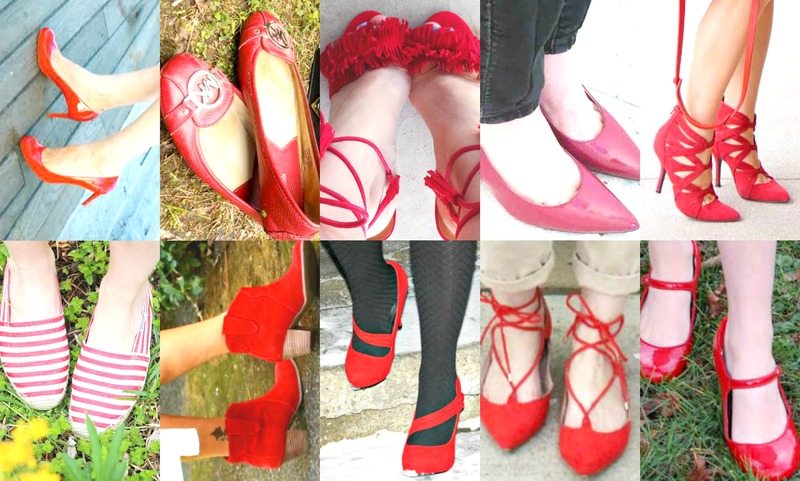 I think among all of us we have covered all styles when it comes to red shoes: stilettos, ballet flats, strappy shoes, pumps, booties, boots, Mary Janes, laceup flats and even slip-on sneakers. I hope all of you that participated had a lot of fun and thank you so much for making my birthday so special! Today's lineup of Gorgeous Red Shoes. Further below you will see each pair as worn by each blogger. 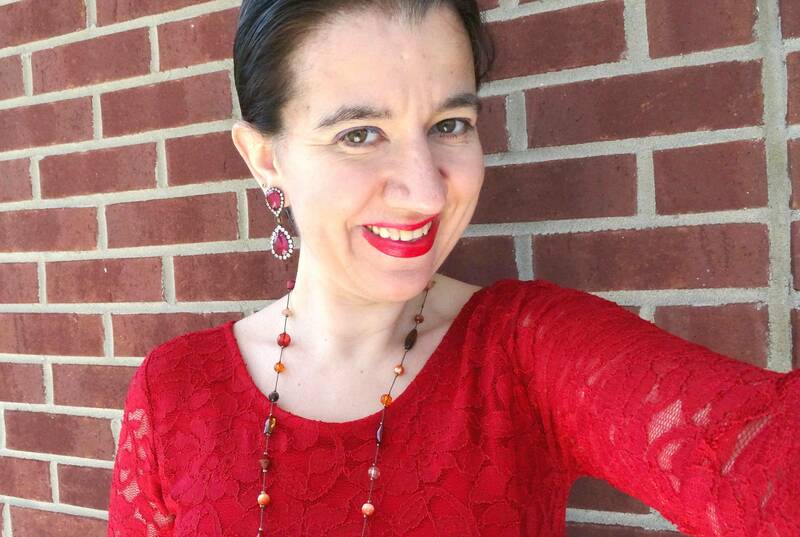 I wore this head-to-toe red look just this past weekend where myself and 7 of my closet friends and cousins did an early Birthday celebration for me and another girl in the group (hers was on May 2nd). We went downtown Detroit, had a lovely 5 star dinner and even checked out the casinos though only three girls gambled (not myself - besides the slot machines, I have never done any gambling). I hadn't been down-town in a while. With the days getting longer, it was great to do a little bit of walking before we set down for dinner and see the sunset fall over the sky-scrappers. I normally don't do this matchy-matchy but I decided to go for it. My red shoes today are the Fringe Faux Suede Stilettos (which are dupes for this pair which I love). These red heels are the latest addition to my red shoe collection, purchased just last week. 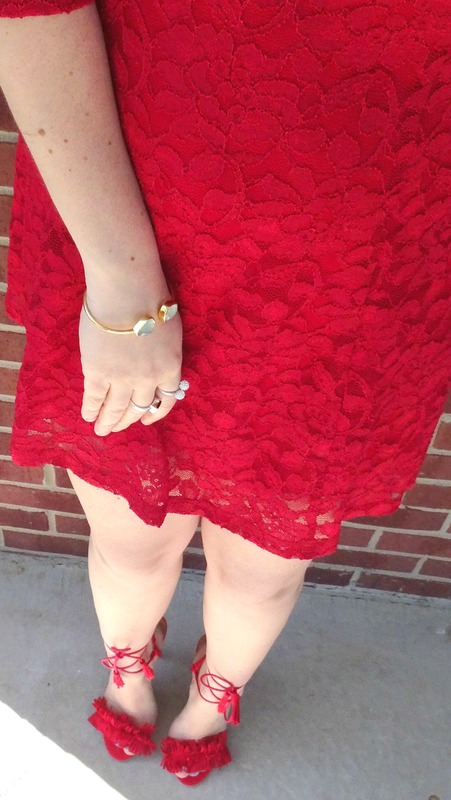 The fit+flare flirty Floral Lace Red Dress is also new, from Nordstrom. 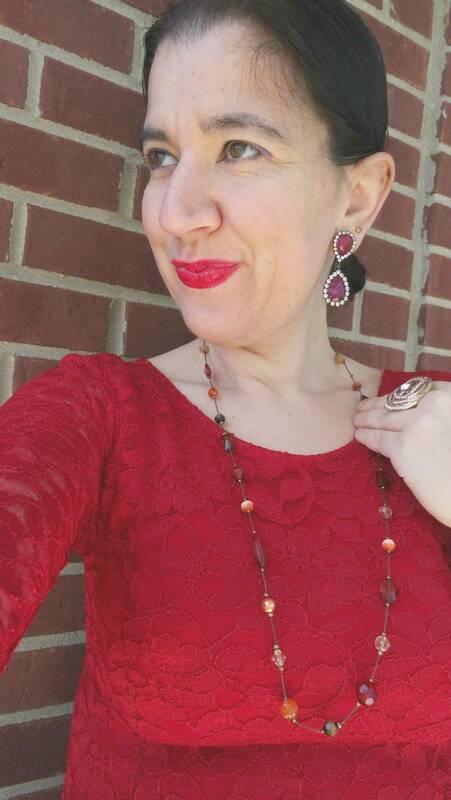 Once again the stunning Abba Earrings by Loren Hope (mine are in a rich Merlot) worked so well with this outfit. 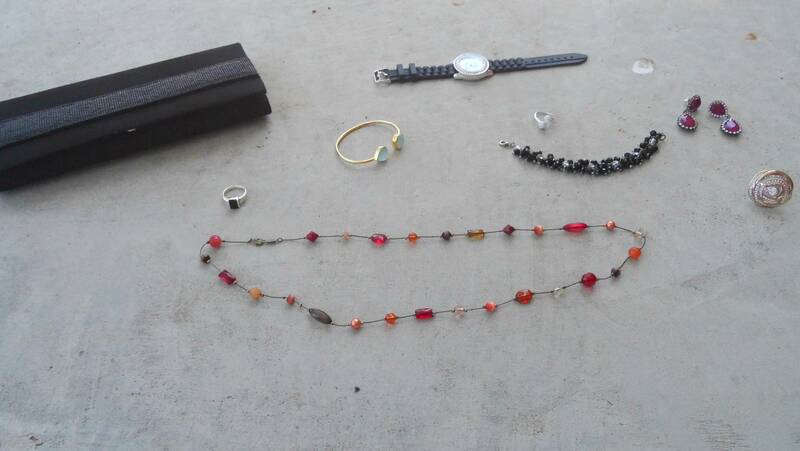 I just added a couple more Jewelry Pieces, Bright Red Lipstick and a Black Satin Clutch and I was out of the door. Here are two more looks with monochrome red head to toe. 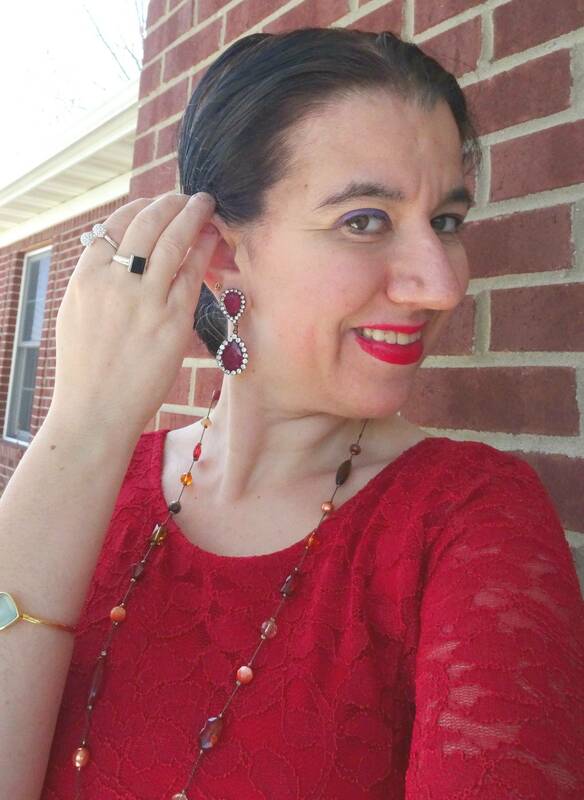 With Cinco de Mayo coming up tomorrow this is totally a Party/Fiesta outfit if you happen to celebrate at a hip and loud Latin club. I will warn you though, my shoes won't get a lot of dancing done, but they certainly are gorgeous to look at. Aren't red shoes the bomb?! If you don't yet own a pair of red shoes because you prefer classic colors or neutrals, even some neutral-lovers (in these posts I did yesterday and today) recommend a pair of red shoes for a color pop. So, go get yourself a pair or five (or as in my case 15). Black Satin Clutch w/ Beaded Band on the front: DSW (similar, Steal), (similar, Great Deal), (similar, small Splurge, love this). Black Jelly Strap Watch w/ Circle Silver Pave Face: c/o Lord & Taylor (similar, Steal), (similar, Great Deal), (similar, Splurge, love this). Sterling Silver Ring w/ 2 Twisted Pave Fireball Stones: JC Penney (New) (stackable option, set of 5, Steal, love these), (similar, small Splurge, my Favorite). Black Beaded Bracelet: Borrowed from my Mom (similar, Steal, love this), (every day option, Great Deal), (similar, big Splurge). Gold-tone Circle Pave Rose Cocktail Ring: Francesca's (similar, Steal), (similar, Great Deal, love this), (similar, Splurge). 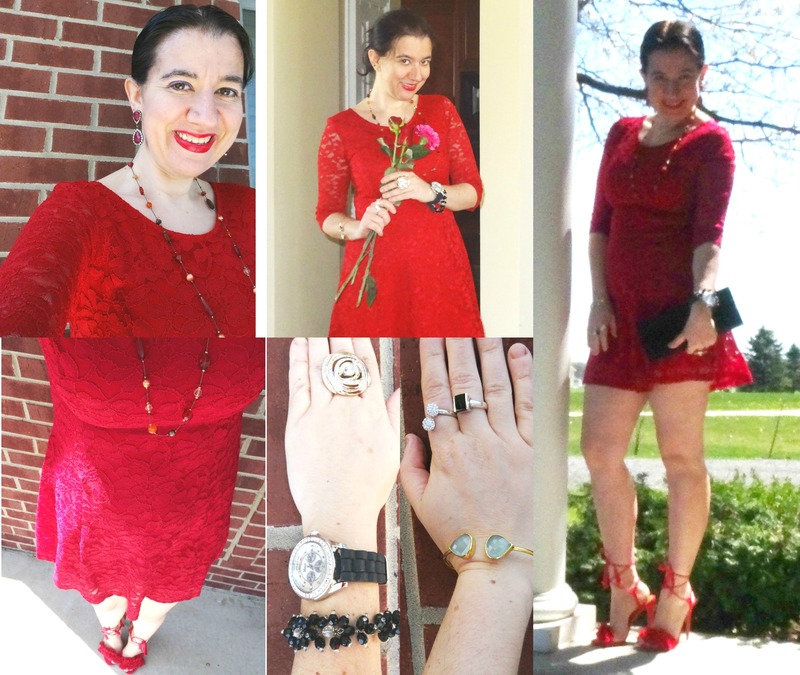 Red Floral Lace, Fit+Flare Flirty Mini Dress w/ Elbow Sleeves: Nordstrom (New) (similar, Huge Steal), (similar, Great Deal), (bodycon option, on Sale, my Favorite), (similar, Splurge, love this). Outlast, Long-Wear, Moisture Lipstick: Cover Girl in "Cherry Blossom" (identical, Steal), (similar, small Splurge, love this), (similar, Splurge). Red, Faux Suede Fringe Laceup/Ghilly Stiletto Sandals w/ Tassels: Charlotte Russe (New) (very similar, Splurge), (similar, Steal, love these), (similar, Great Deal), (similar, small Splurge). Below is everyone else in their choice of red shoes. Read on to see what they said about their outfits. Doesn't everyone look fabulous in their Pretty Red Shoes? KATIE from "Hello Katie Girl"
"When Ada told me about her red shoe themed birthday post, I knew I had to pull out my favorite pair of red patent leather Louboutin pumps for the occasion! 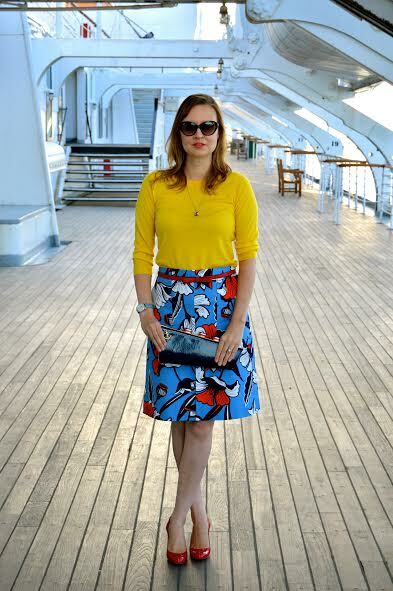 I am wearing them, along with my nautical inspired outfit, on the Queen Mary in Long Beach, California. The Queen Mary is the perfect place to have a lovely meal, take in the sunset, and to celebrate special occasions, like Ada's Birthday!" DEBBIE from "Fashion Fairy Dust"
"How great is this floral print dress? The print is so vivid it's almost three-dimensional! The addition of the red suede boots and long cardigan gave it a more laid back vibe, but switch in a pair of pumps or sandals and a great clutch and you're good to go for a night out." NINA from "A World of Dresses"
"This has been one of my favorite outfit posts from my blog thus far. This black and white dress is so very me. It's girly and fun. It was also easy to put fun accessories with and try some different bold accent colors. These red shoes are a pair I get so much use out of. They often make an otherwise boring outfit pop! Thanks Ada and happy early birthday!" AMY from "Amy's Fashion Blog"
"Who says you can't be nerdy and girly at the same time? For me no one has. I always enjoy showing both of these sides off at the same time. So when I was planning on going to see the new Captain America Civil War movie, I knew I had the perfect outfit to fit both of these sides in. I threw on my only T-shirt that had Captain America on it, grabbed my favorite pair of black skinny jeans, then added a cute plaid bow, a pair of red earrings and we can't forget my go to red heels." "I absolutely love navy and red together. There’s just something so nautical and summery about it! These little red shoes are perfect to fit the nautical bill. 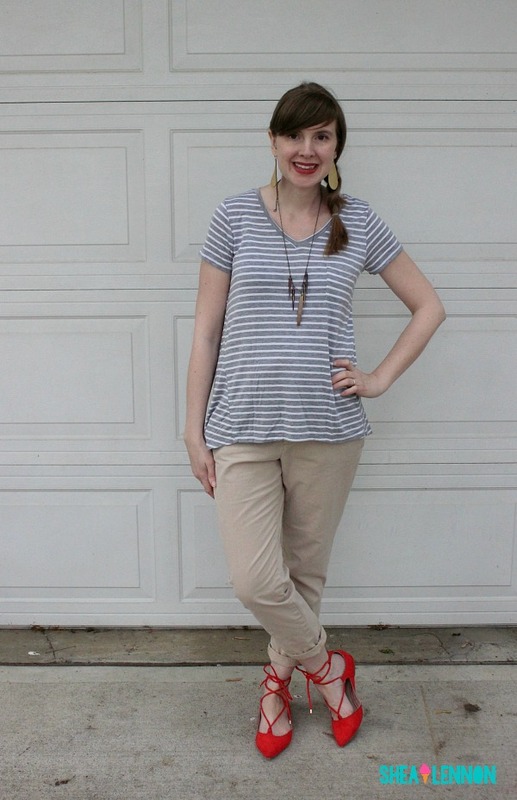 They are easy to plan outfits with, and I’m all for ease when it comes to style! 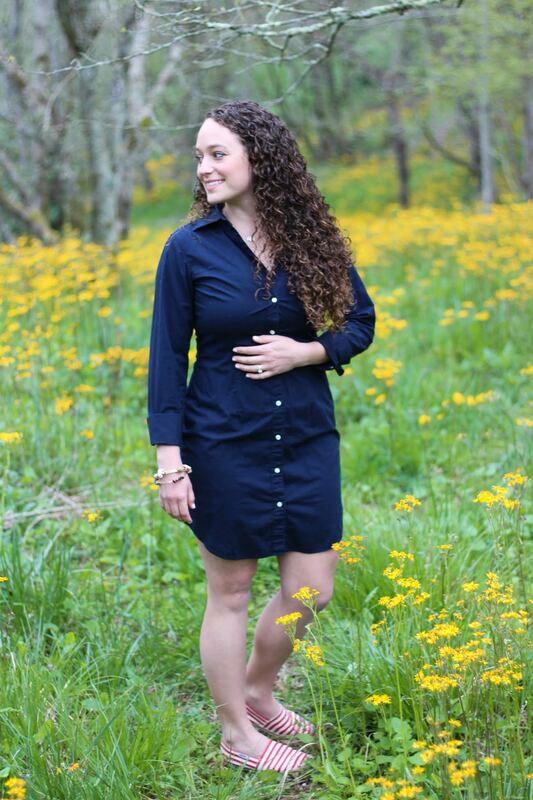 I love them with simple summer dresses, but also with more sophisticated shirt dresses, like this one! They make a big enough statement, that other statement accessories aren’t as necessary. And most importantly, Happy Birthday, Ada!" LINDA from "A Labour of Life"
"When Ada asked me to join her Birthday celebration this year I jumped on the chance. I mean really I love a party and I especially love helping Ada celebrate. I am pretty sure when she was looking for a red shoe dress she didn't mean a winter post but sometimes they just work right?? 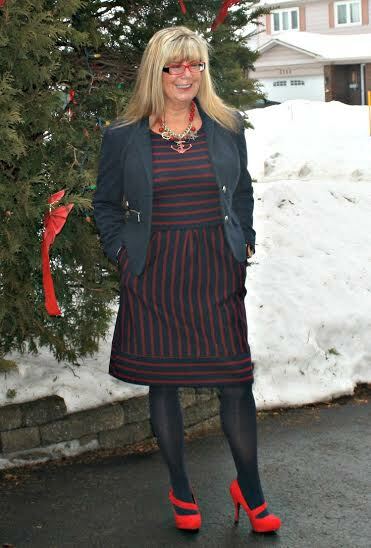 Today I feature a Target Red striped dress topped with a Blue Blazer (Ricki's). Add a nautical necklace and a great red pump from Shoe Dazzle Happy Birthday Ada, enjoy your Day." GRACE of "Color and Grace"
"I am loving mixing high and low very much. I found this very hot black lace open back romper for just $22. And it is so flattering.You have to visit my blog at colorandgrace.com to find out more. ;) I pair it with my blue L.K. Bennett cashmere coat and the red LV bag to add the colors that I always love. My red cut off heels echoes with my bag and also adds a little bit fun." "Happy birthday Ada, I hope you have a wonderful day! Thanks for including me in this fun collaboration. I've always been drawn to timeless, classic pieces, but to make them feel like "me" I love to add bright colors and fun details. 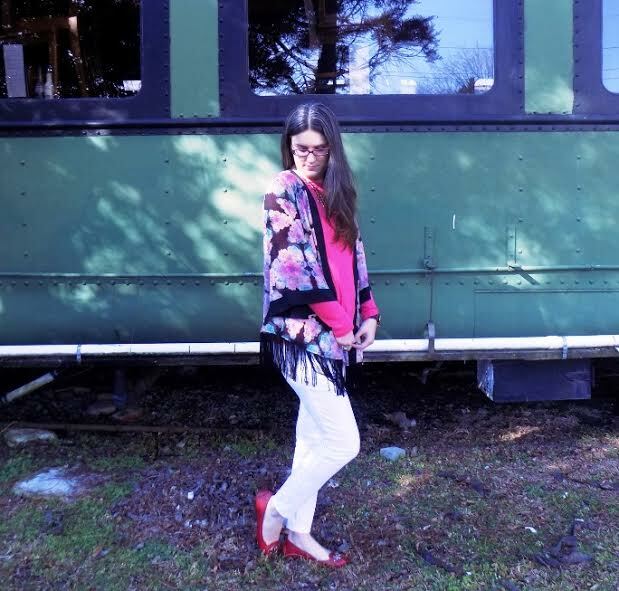 One way I've been doing this lately is by adding these bright red lace-up flats to a look. They instantly add a little fun to an otherwise simple look. 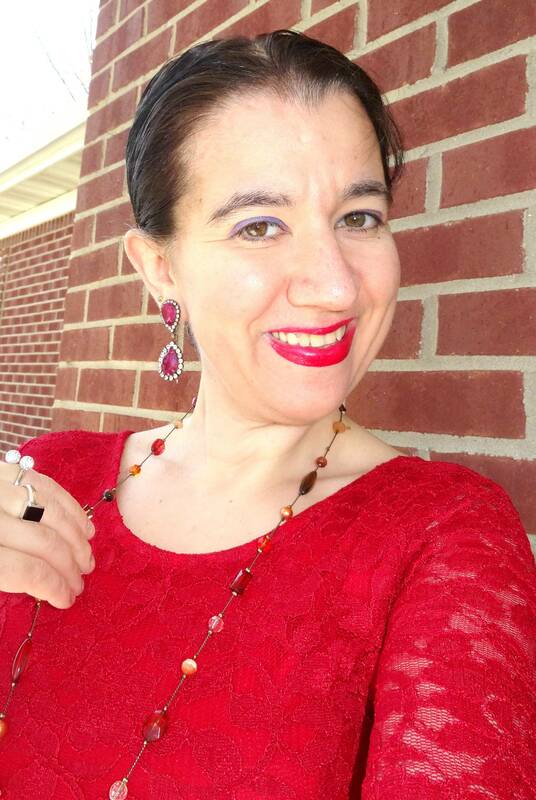 See other ways I style classics and bright color at my blog, Shea Lennon." LEE from "Wine and Couture"
"Wine and Couture is a Life and Style blog that shares how to get quality name brand clothing for a steal. Take these Michael Kors flats, they were consigned." 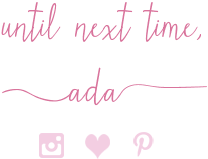 Thank you to all 16 ladies who participated for this year's Blog Birthday Party making it fabulous once again. And thank you to all of you who wished me a Happy Birthday yesterday and continue to do so. 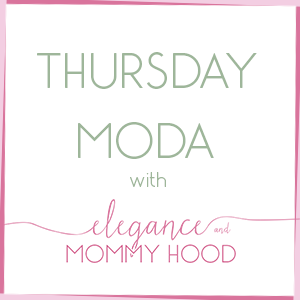 Do stop by tonight (Wednesday Eve, around 8.00 PM Eastern) for I will post a new linkup of Thursday Moda for you all, so welcome by and linkup tomorrow. Thanks. And one last thing: Use my code "ELEGANCE20" when you checkout, to get 20% off your entire order today until the end of the day today on May 4th when you shop at Case App. Read my post here for my selection. 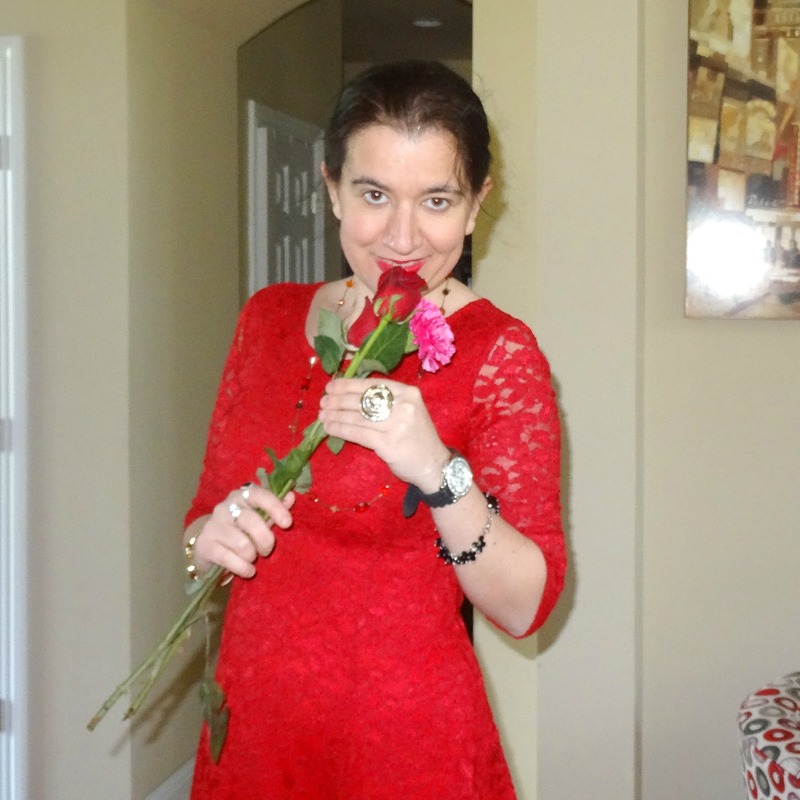 And, I am linking up with the ladies of "Ageless Style" Andrea, Cherie, Dawn Lucy, Jess, Patti and Shellie.